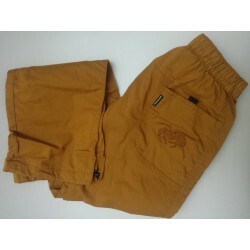 Breeches for various sports activities. 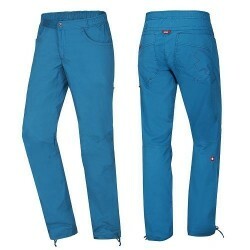 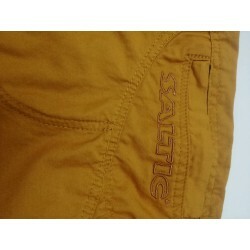 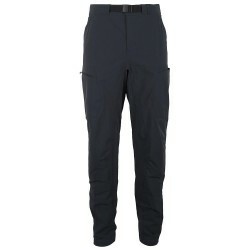 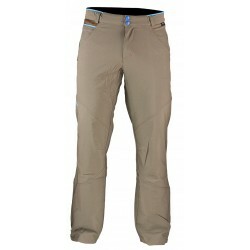 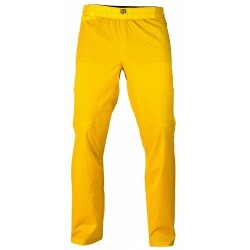 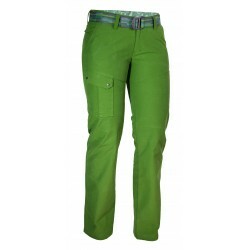 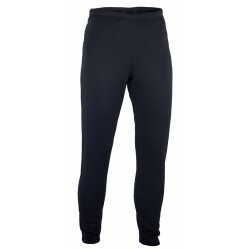 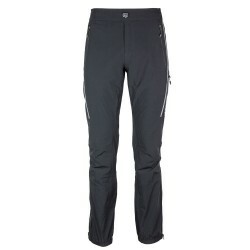 Climbing Saltic company manufactures these pants in a comfortable style that adapts to each body. 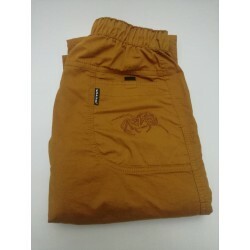 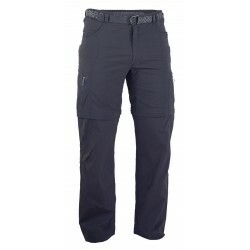 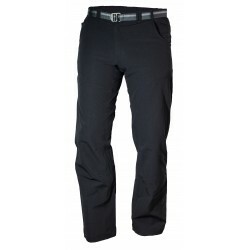 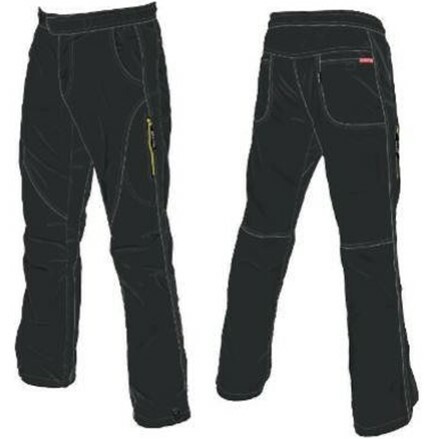 Pants are equipped with practical pockets and reinforced eposed areas.